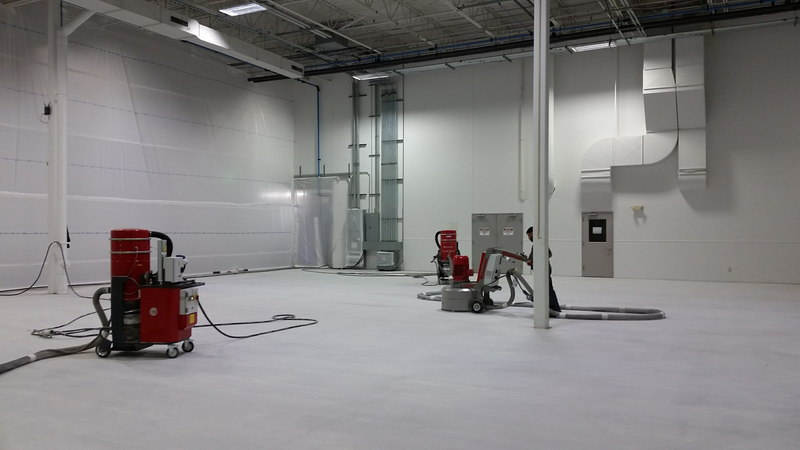 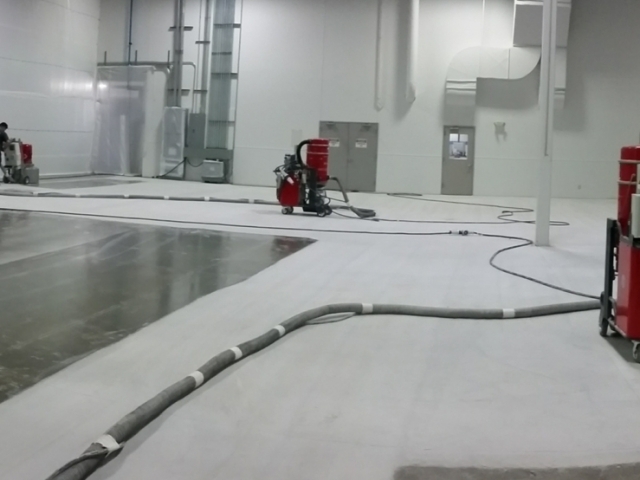 Silica Dust Control | SealWrap Installation, Inc. 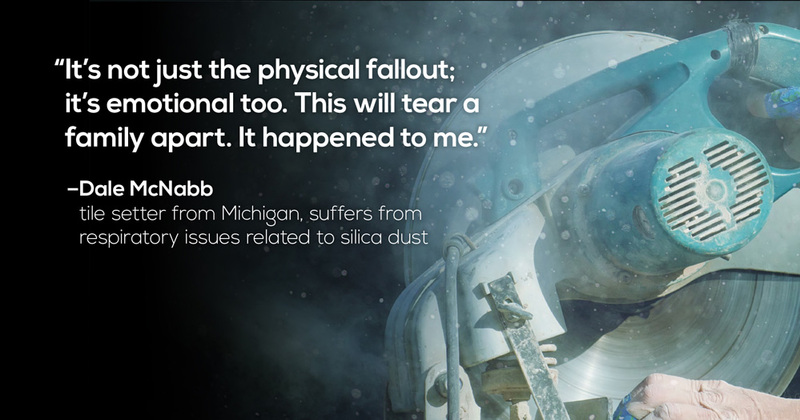 Exposure to Silica Dust can result in Silicosis, which is a lung disease caused by breathing dust containing crystalline silica particles. 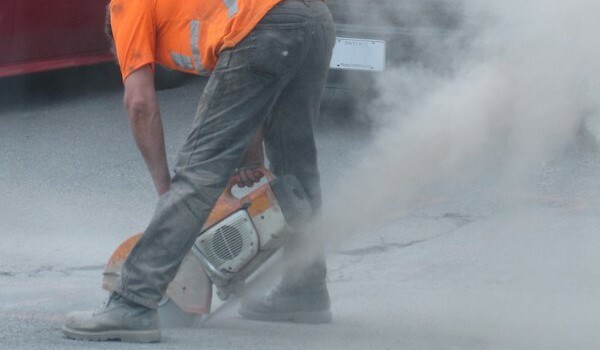 This dust can cause scar tissue formation in the lungs reducing the lungs’ ability to extract oxygen from the air. 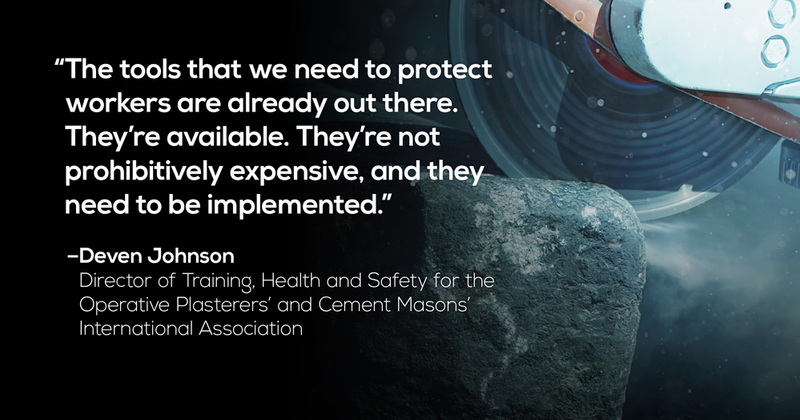 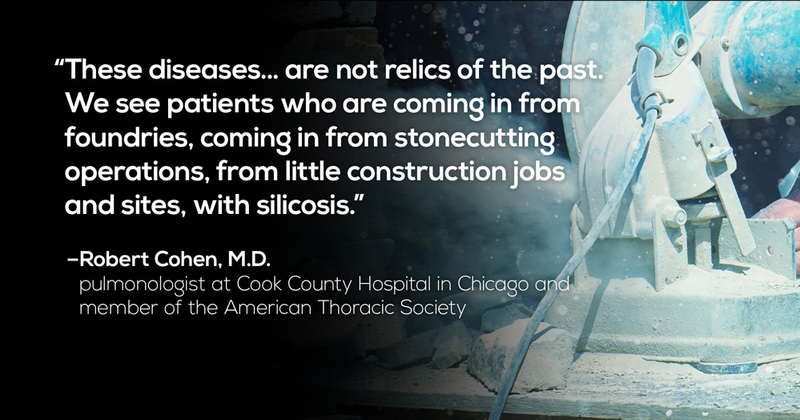 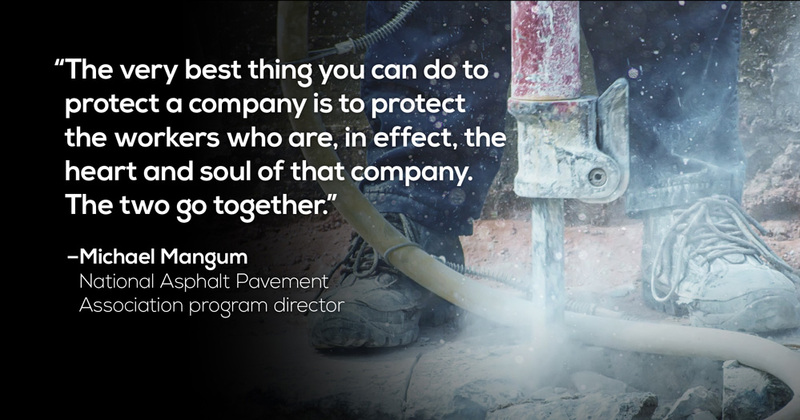 Prevention is the only cure for Silicosis. 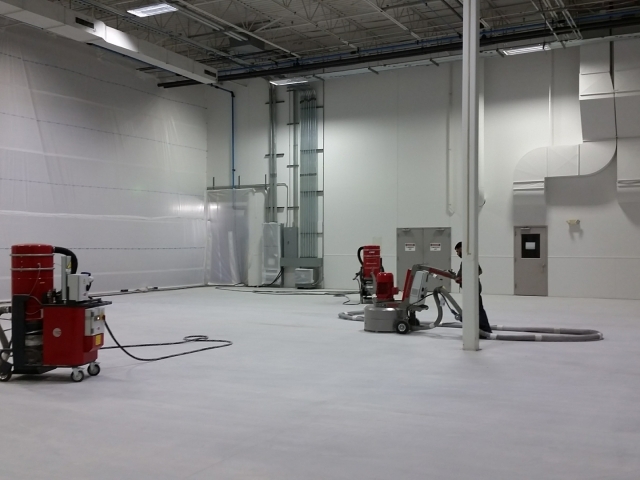 Sealwrap Containment Solution Uses Temporary SealWall, Total Enclosure and HEBA Filtration and air purifier to contain and extract Silica dust from work zone reducing the exposure to the Silica particles during the construction project. 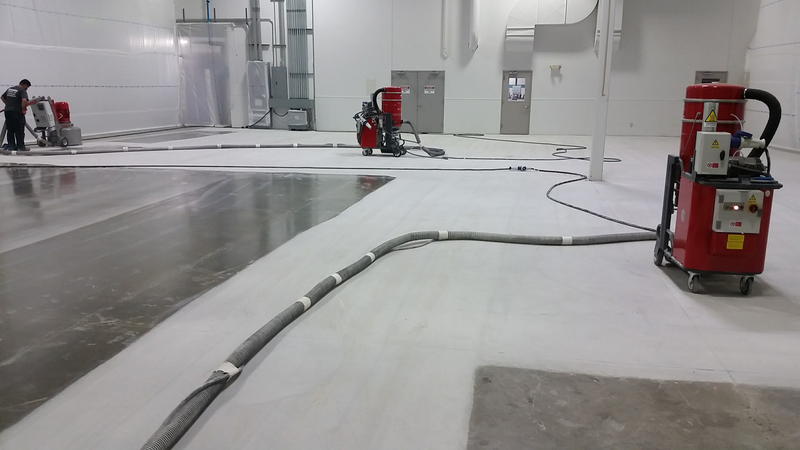 An industry, where employees are most exposed to Silica dust, is the flooring Industry during sandblasting which is generally done to clean floor and resurface them, grinding and polishing concrete or removing epoxy, paint from the existing floor. 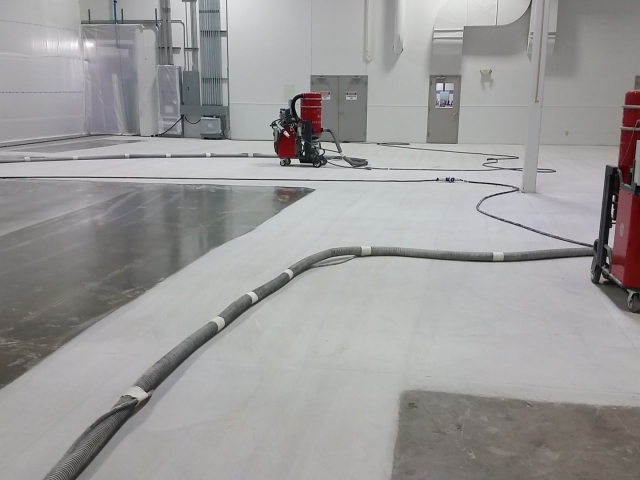 Other exposures to dust from sand occur in cement manufacturing, asphalt pavement manufacturing, and electronics industry.